Part 3 of the 3-part 'Shadow Box,' continued from the previous issue. King Snake wants Robin dead, but he'll have to go through Batman to get him...while the murderous Lynx does her best to help destroy the Boy Wonder. 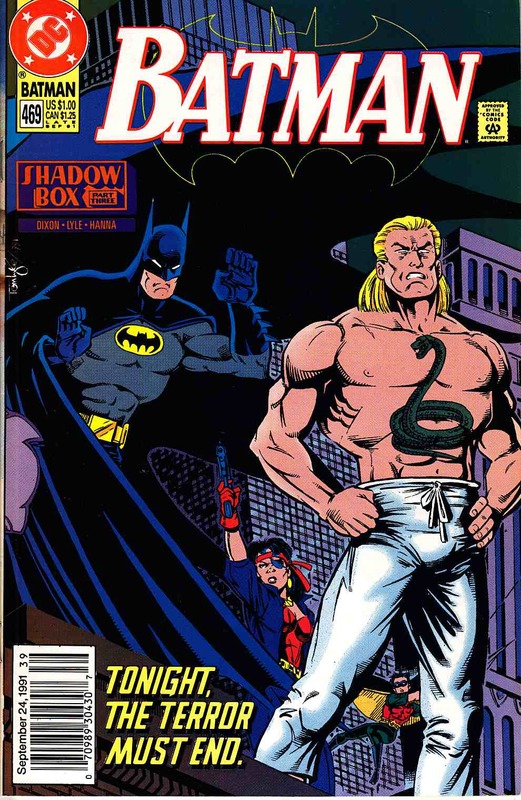 Written by Chuck Dixon, with art by Tom Lyle and Scott Hanna. Cover by Lyle.